A bundle of passion, athleticism and energy, the MINX team is proud to announce Lori Crow as a MINX Brand Ambassador! Lori Crow was born in Colorado and raised in Minnesota. Lori's best friends are her younger sister and brother, Lisa and Alex. 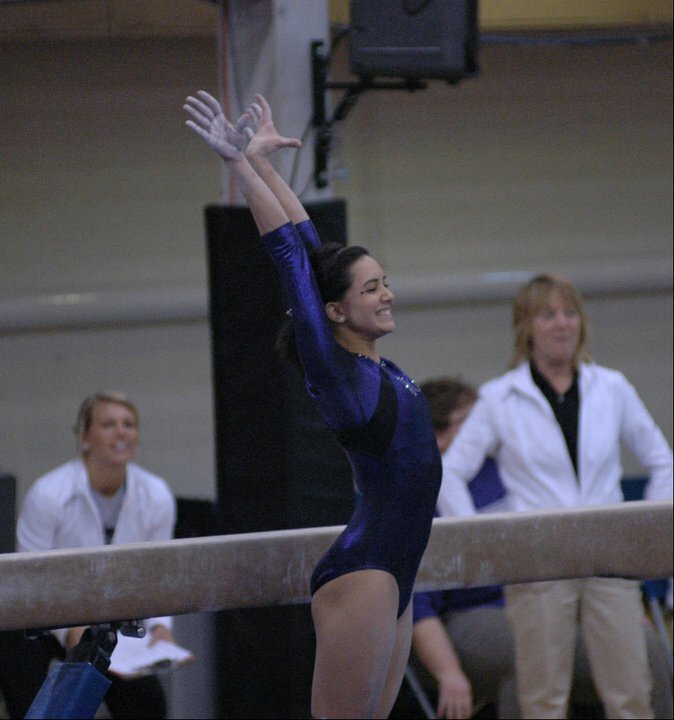 She grew up loving gymnastics and continued that passion as a collegiate gymnast at Winona State University in Minnesota. Graduating with a Bachelors of Science in Exercise and Rehabilitative Sciences: Movement Science with a Minor in Nutrition, she is now in the process of furthering her education in the physical therapy field and as a hobby she loves to model. In her free time she likes to hang out with friends, go to the beach, go shopping, read a good book, listen to music, and knit!